· Oh, and make money too . . .
Sound crazy? It’s all standard operating procedure at Zappos, the online retailer that’s doing over $1 billion in gross merchandise sales annually. 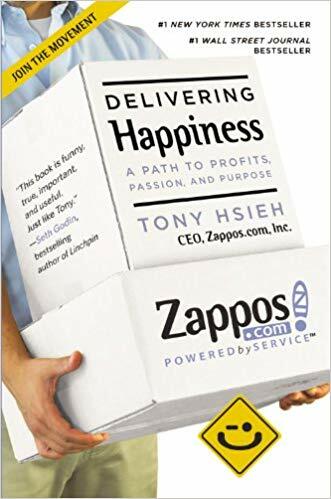 Delivering Happiness shows how a very different kind of corporate culture is a powerful model for achieving success.